Global learning opportunities are an integral part of the UCLan Hospitality Management programme. 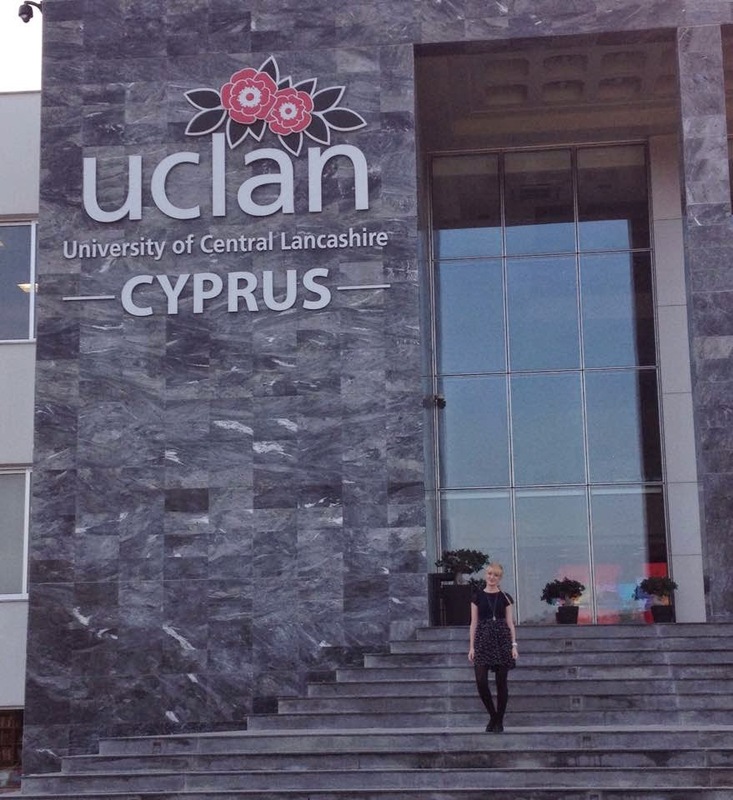 Kelly-Marie Staunton has spent the second year of her course studying at our Cyprus campus and will soon be heading off for a placement in Australia. She commented: "Cyprus has provided me with exceptional opportunities to improve my learning abilities which have boosted my confidence and travel knowledge. "I studied just Hospitality Management in my first year, but Cyprus offers Hospitality and Tourism combined. The teaching method is very different compared to the UK as the groups are quite small. "The teaching is very independent and easy to grasp. A lot of one-to-one tuition is provided from Course Leaders and Professors who are willing to help at all times. "I've recently started working at the Hilton Park Nicosia as a receptionist, which involves me travelling from my home town of Larnaca to the capital of Nicosia. "The transportation in Cyprus is excellent and has just been modernised, with regular buses from the city centre travelling to all districts which start from early mornings to late evenings. "I'm going to Australia soon to work at Ravensthorpe Country House Hotel in Wollongong, Sydney. I'll be working as a Trainee Manager in the Operational Departments, as well as Sales & Marketing. "I believe this will enhance my CV alongside the summer placement if I decide to take that option."